Shore to Shore Mission Network (SSMN) is a nonprofit 501(c)(3) organization whose purpose is to organize and send mission teams to selected underdeveloped communities worldwide. 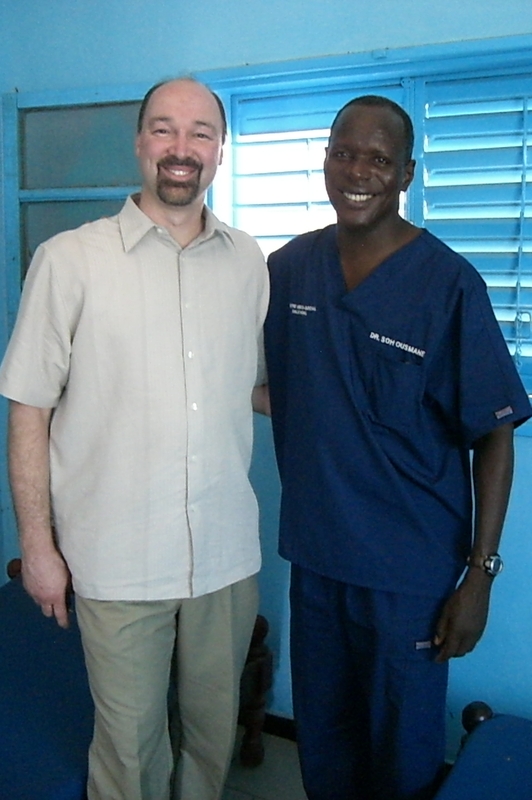 We are currently setting up a project in Senegal, Africa and will send our vision and planning team April 24, 2010. SSMN was founded as a vehicle to create sustainable change in a community by incorporating such things as water management, public health, microfinance, education and spiritual direction. By partnering with local leaders, NGO’s and the people in our own community, SSMN aims to develop a network of volunteers, supporters and skilled professionals whose goal is to address the underlying causes of poverty in a developing community. I see us like the “project manager” of a building project. Typically you find many organizations and short term mission groups operating in a poor community without any contact with one another, and without a common goal. It’s like a horde of workers laying bricks without knowing what the other is doing. Eventually you end up with a bunch of bricks lying around. The project manager directs the efforts and eventually you have a well designed structure. The structure SSMN intends to build is a poverty free community that will sustain itself for the long term. Our first mission team to St. Louis in Senegal, Africa will run a medical clinic and begin to develop a long term plan for future work in this community. I hope to keep you updated on the progress of this mission and on future SSMN trips and projects. You are encouraged to leave comments, suggestions, stories … You can also email me at John@shoretoshore.org. Welcome to Shore to Shore Mission Network’s Blog!